Enjoy this sumptuous and hearty Prosperity Platter in celebration of the Chinese New Year at Seda Capitol Central. It's available for the whole month of February at Misto Restaurant. 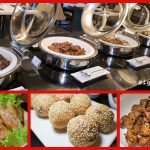 Chinese New Year is around the bend and for the whole month of February, you can enjoy Asian flavors in a Prosperity Platter offered by Seda Capitol Central. 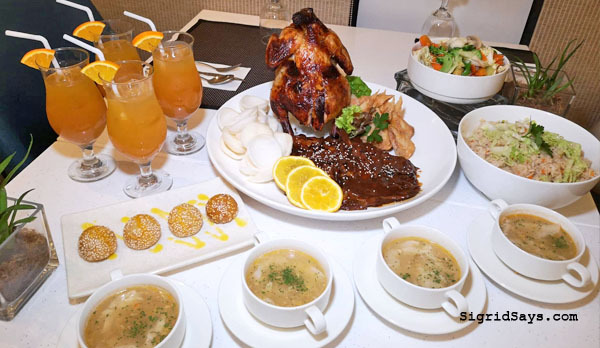 Enjoy this sumptuous and hearty Prosperity Platter in celebration of the Chinese New Year at Seda Capitol Central. It’s available for the whole month of February at Misto Restaurant. Bacolod City is now abuzz for the Bacolaodiat Festival for Chinese New Year, happening on February 4 to 5, 2019. And for many Chinese families, they are also busy with the preparations for the celebrations as well as the gifts for good luck. 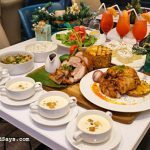 Many eat at home while others go out to Bacolod restaurants and just enjoy a good meal without the effort. The Chinese family is very filial and the Chinese New Year is such a big thing to celebrate. We gather for a celebration with relatives or even just immediately family over good food. 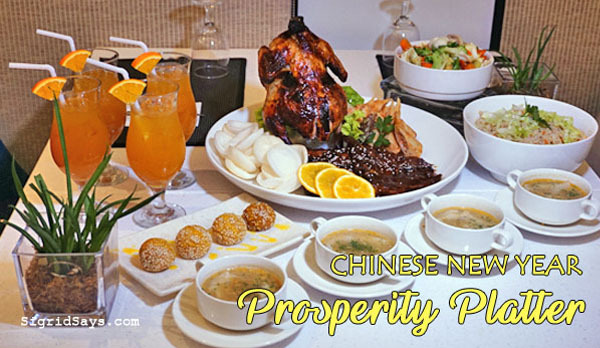 The Prosperity Platter at Seda Capitol Central. 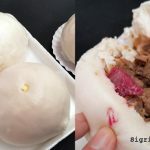 While my mother in law has the patience to prepare the Chinese birthday misua, it can really be tiring to prepare traditional Chinese dishes. So sometimes, we would rather eat out. We are already so busy with life and business that eating out is already a nice respite from the mundane. 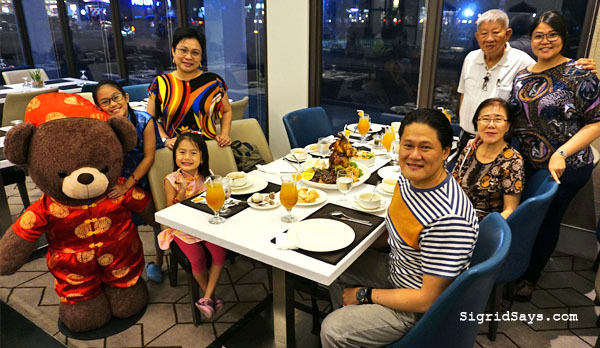 Our family trying out the Prosperity Platter at Seda Capitol Central. As you can, there are five adults and two kids. 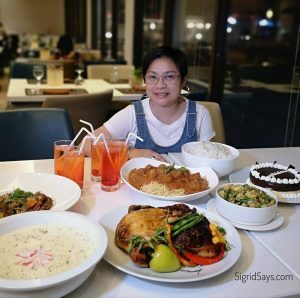 Thankfully, Seda Capitol Central has the Prosperity Platter that is good for the family or even as treat for your staff. For the Prosperity Platter at Seda Capitol Central, here’s the menu that would whet your appetite. It’s so ample that although they say it’s for 4-6 persons, I think even seven people will be satisfied with it. There were five grown ups and and two kids in our family, the same people who had the Christmas Platter last December, and we were more than satisfied. We even had leftovers. 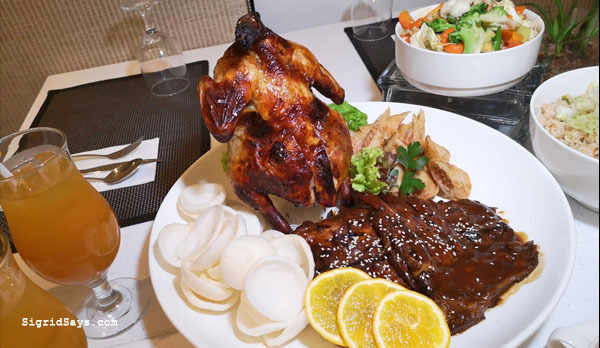 The main dishes are Canton roast chicken and pork ribs. 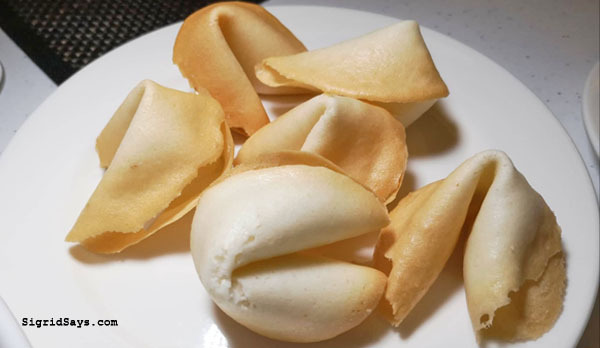 Dessert is not the end of the meal but fortune cookies! These are yummy because these are made at the hotel and not store-bought ones. The Prosperity Platter is P2499 nett and is totally worth it. This kid talks to Seddy during dinner. 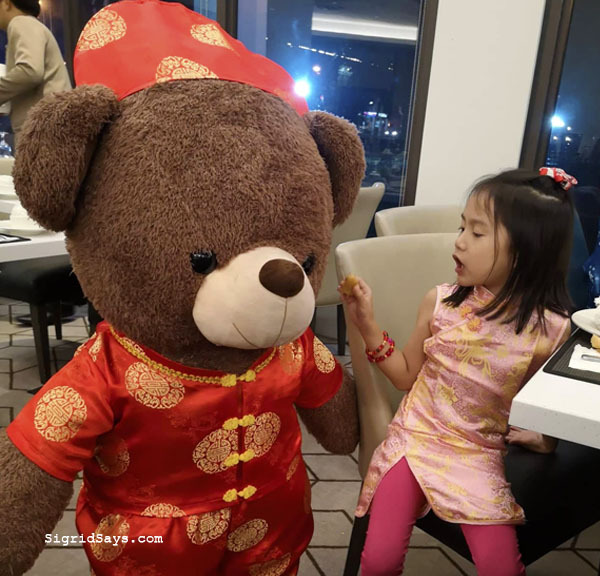 They are both wearing Chinese costumes. 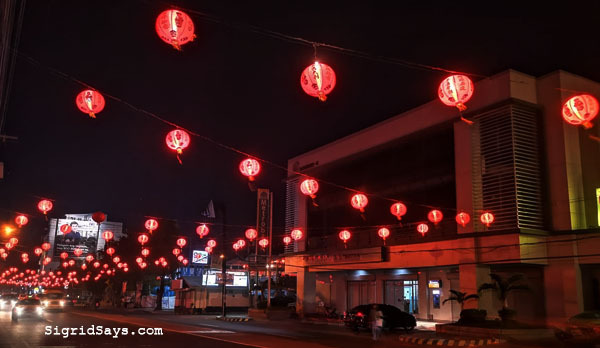 Chinese lanterns are all lit up along Lacson Street in front of Seda Capitol Central in anticipation of the Chinese New Year, which in Bacolod is called Bacolaodiat Festival. 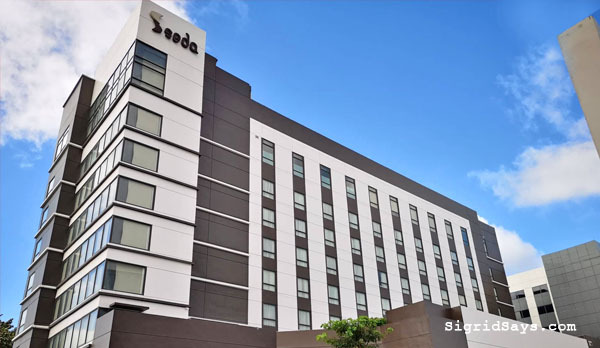 Seda Capitol Central at Lacson Street, Bacolod City, Negros Occidental, Philippines. 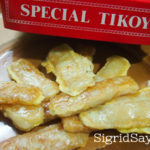 How and Why Do We Eat Tikoy on Chinese New Year?